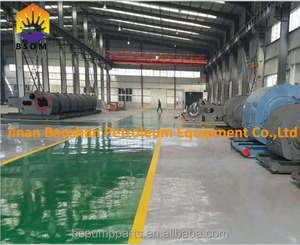 Jinan Baoshan Petroleum Equipment Co., Ltd. Product description Features of F1600HL Drilling Mud Pump 1. 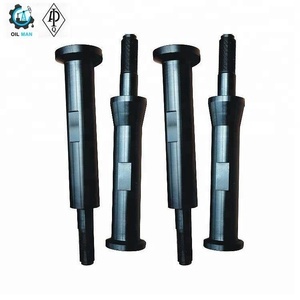 Can meet the requirements of the same manufacturing technique and quality level as those of F series mud pumps of EMSCO, IDECO, GARDNER DENVOR, OILWELL etc. 6. 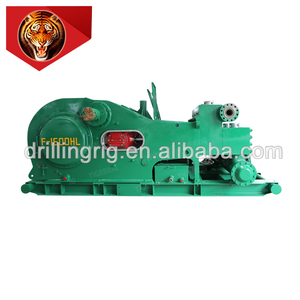 The first choice for the medium and deep drilling rig as an assorted F1600HL Drilling Mud Pump is consisting of: pump body, forgings air bag, forgings discharge line, USA type spray pump and skid. 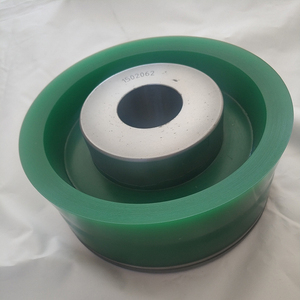 Used pump bearing adopts northwest which is first quality of Chinese bearing Specifications of F1600HL Drilling Mud Pump model F-1600HL Brand: Tiger Rig Type Triplex single acting piston Max. 2.Manufacturing & exporting experiences for over 12 years. 5.Large product range is prepared for one-stop service. 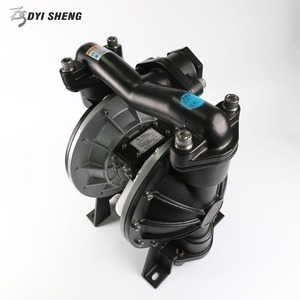 contact us Any question or interest about our well test crude oil transfer pumps / multistage centrifugal pump / surface transfer mud pump for oil , please don't hesitate to contact with us. 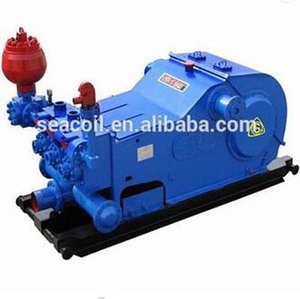 Gaomi Eastland Oilwell Machinery Co., Ltd.
Shanghai Royal Rig Co., Ltd.
Alibaba.com offers 26,940 mud pump products. About 65% of these are pumps, 6% are mud pump, and 1% are other machinery & industry equipment. A wide variety of mud pump options are available to you, such as piston pump, single-stage pump, and gear pump. You can also choose from water, oil, and air pump. As well as from high pressure, low pressure. 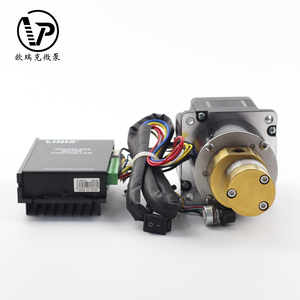 And whether mud pump is electric, hydraulic, or pneumatic. 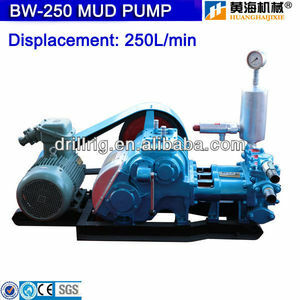 There are 26,752 mud pump suppliers, mainly located in Asia. 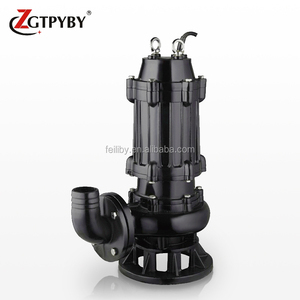 The top supplying countries are China (Mainland), India, and Taiwan, which supply 99%, 1%, and 1% of mud pump respectively. 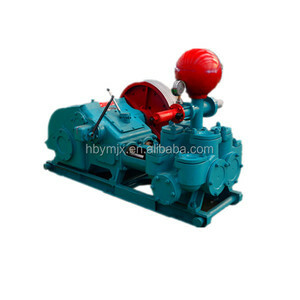 Mud pump products are most popular in Domestic Market, Southeast Asia, and North America. You can ensure product safety by selecting from certified suppliers, including 15,760 with ISO9001, 5,487 with Other, and 2,098 with ISO14001 certification.